Jill has a long history with the Civic as well as the New Vic Theatre, Comstock Community Theatre and the Paw Paw Village Players. Her favorite role is Mrs. Pearce in our recent production of My Fair Lady. 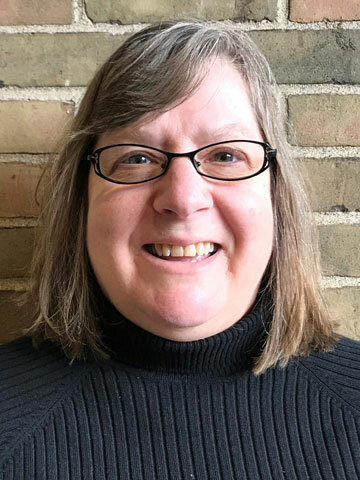 Currently a Library Assistant at Kalamazoo Public Library, Jill also enjoys gardening, arts and crafts, hiking and photography. "I have been involved in Kalamazoo theatre since 1974 as an actor, costume designer, properties designer, director, set painter, producer, dresser and stage manager!"